Users of electric vehicles in the UK will soon find it much easier to recharge their vehicles in Europe, thanks to a new agreement between two of the largest networks of publicly-accessible charge points. Charge Your Car, the UK’s largest EV charge point network with over 2,000 units, has formed an interoperability agreement with The New Motion, the leading charge-point network in mainland Europe. It means that Charge Your Car members in the UK can now access over 15,000 points located in the Netherlands, Germany, Austria, Luxembourg and Belgium. Similarly, members of The New Motion travelling to the UK will be able to use any of the charge units forming part of the Charge Your Car network. As well as enabling the UK’s EV drivers to drive more electric kilometres overseas, the agreement also accelerates moves to create ‘open roaming interfaces’ between international charge-point networks. The goal is to make it much easier for EV drivers to travel further afield in the knowledge that they will have unfettered access to roadside recharging units. 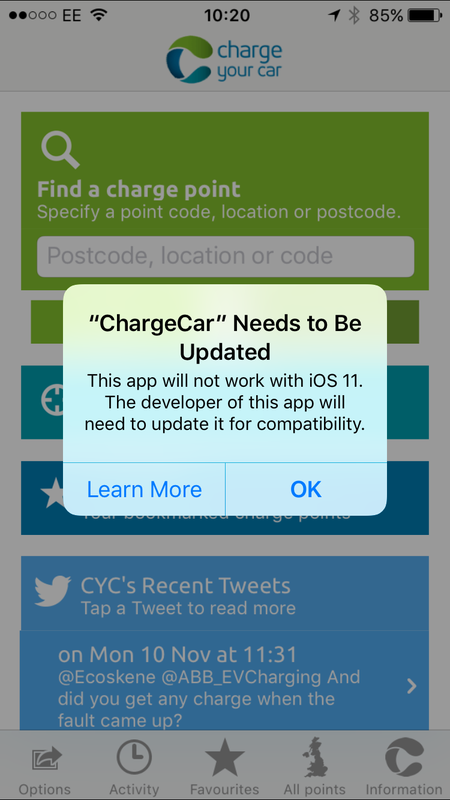 To celebrate the new collaboration, four customers of Charge Your Car and The New Motion will be offered a refund on a meal for two, eaten by Charge Your Car customers in Europe and The New Motion customers in Great Britain1. 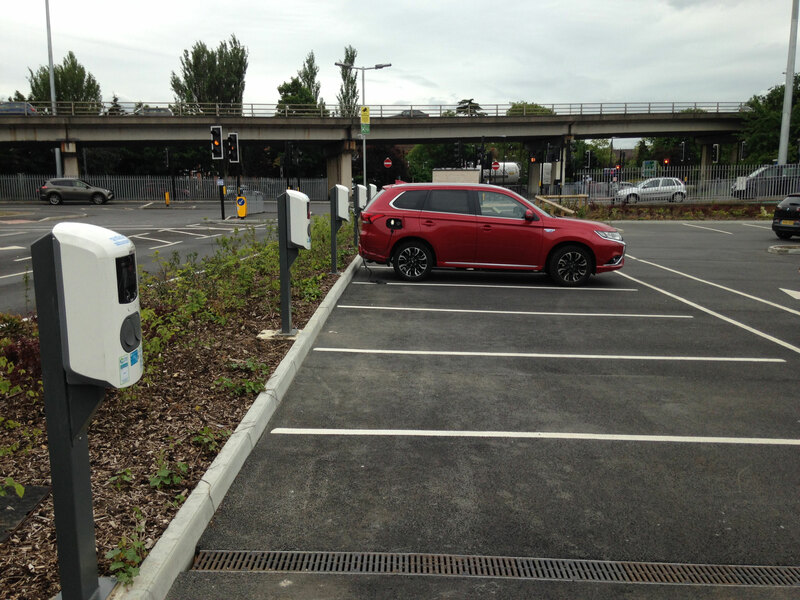 Customers can enter the competition by sending a picture of their electric car charging at either a Charge Your Car or The New Motion charging point as well as the receipt from their meal2.